Send us a message anytime and we’ll get back to you as soon as we can.  Stoked Niseko Backpacker Hostel is located in the lower Hirafu Village of Niseko, Hokkaido, Japan. It is conveniently within walking distance of the Grand Hirafu Shuttle Bus, Convenience/Grocery Stores, Restaurants, Cafe's, Bars, Hot Springs and less than 10-minute walk to the Hirafu Chairlifts.